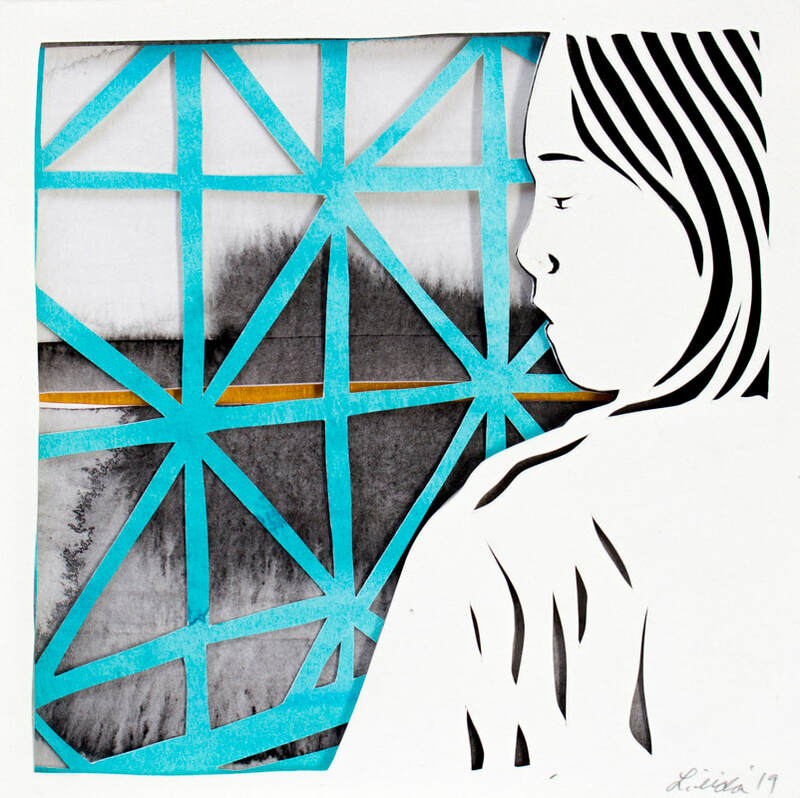 Iida has exhibited her work at ArtXchange Gallery, King Street Station, the Mayor’s Gallery at Seattle City Hall, Shoreline City Hall, Virago Gallery, Tacoma Spaceworks and Sculpture Northwest. She is an Artist Trust GAP Grant recipient and received an Art Matters fellowship in 2017. 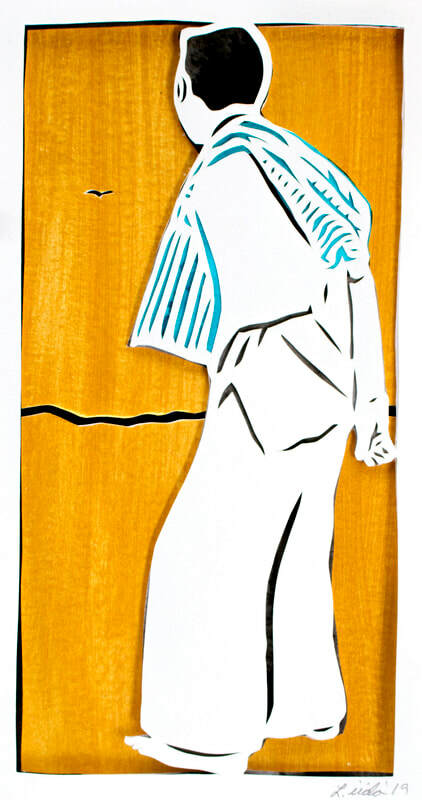 Her work has been collected by the City of Seattle and she has been commissioned for public art by the City of Shoreline and the City of Seattle. Iida is the founder of 501(c)3 non-profit The Antipodes Collective which creates high quality learning materials for Cambodian children through worldwide artistic collaboration. 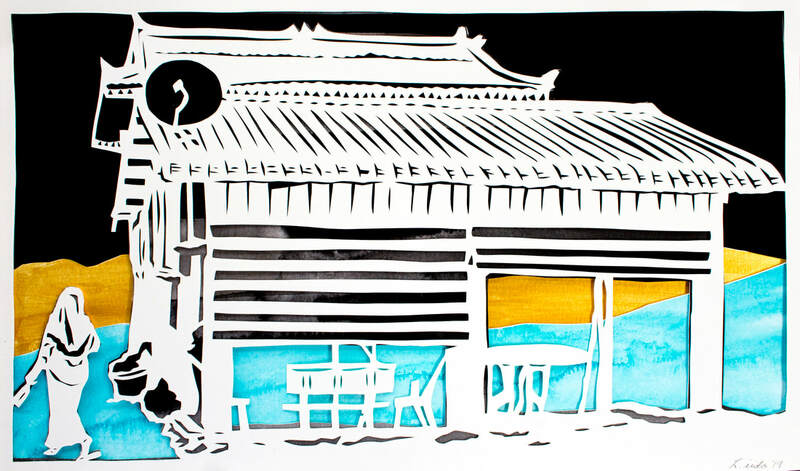 She is also the founder of Open Studio Cambodia which supports Cambodian emerging artists and leads art tours. 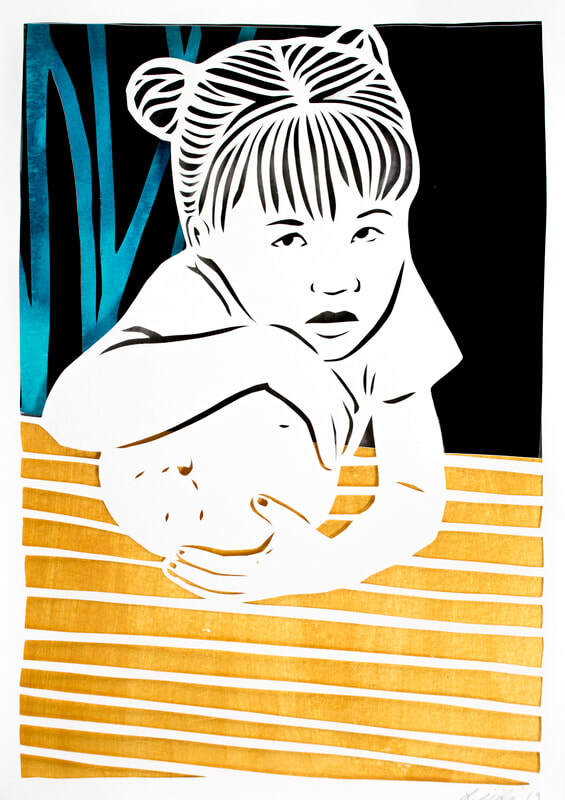 Much of Iida's work is influenced by Cambodia where she has lived for many years working on various non-profit and social entrepreneurship projects beginning in 2008. Other major influences include her family's Japanese American heritage and incarceration during WWII and her Pacific Northwest home.